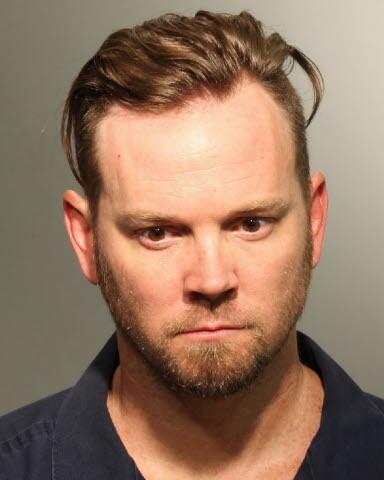 Seminole County, Florida — The Seminole County Sheriff’s Office Crimes Against Children Unit yesterday arrested Michael Scott Fitzwater, 40, of Chuluota, on one count of Unlawful Sexual Contact with a Minor. Investigators were contacted on September 21, 2014, after a mother discovered explicit sexual text messages being sent to her sixteen-year-old daughter. The messages were from Fitzwater, a teacher at Hagerty High School where the teen attends school. During the course of the investigation it was discovered that Fitzwater also had sexual contact with the victim at his Chuluota home. This was substantiated following an interview with the victim by investigators. Michael Fitzwater was booked into the John E. Polk Correctional Facility on a $15,000 bond. He has since been released. A spokesperson for Hagerty High School said Fitzwater was suspended with pay pending the outcome of a board hearing. He has been a teacher at the high school for five (5) years. Investigators believe there might be additional victims. If you have any information about Fitwater’s contact with other children, call the Seminole County Sheriff’s Office at 407 665-6650.